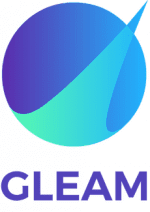 Deliver more – as fast as possible with gleam solutions. Join us for better urban mobility solutions. Our company is focused on the R&D of green technologies. We want to reduce the local emissions to increase the quality of life in urban areas. We bring new technologies to the market! 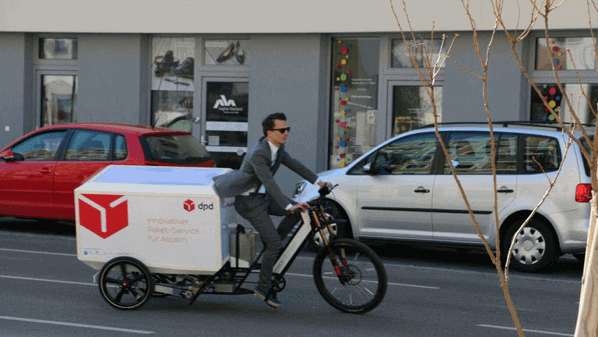 We develop and produce the best Light Electric Vehicles for fast urban logistics, with several amazing features. Electric Mobility is possible today with unlimited range. We provide express and just in time delivery services in urban areas. Together with Partners with more than 20 years of experience in fast urban logistics.